So to finish our anniversary meal, I made a vanilla souffle for dessert. 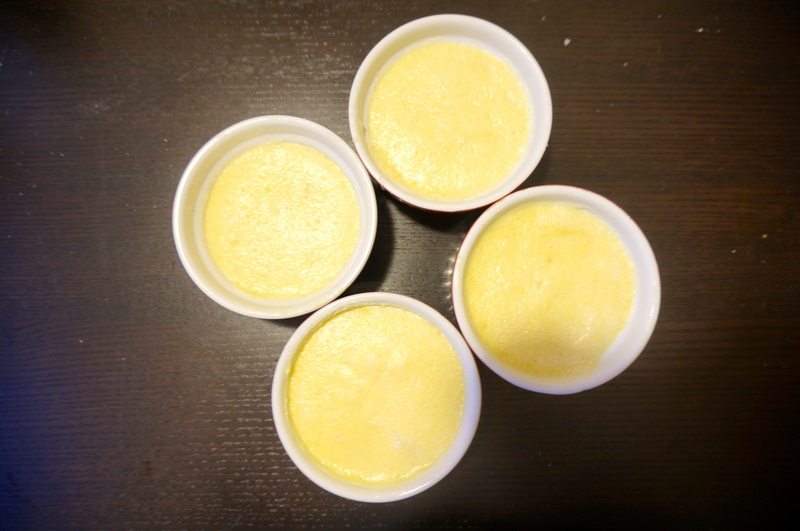 I’ve tried making a souffle once before, but it didn’t turn out so well, so I thought I would try giving it another shot. 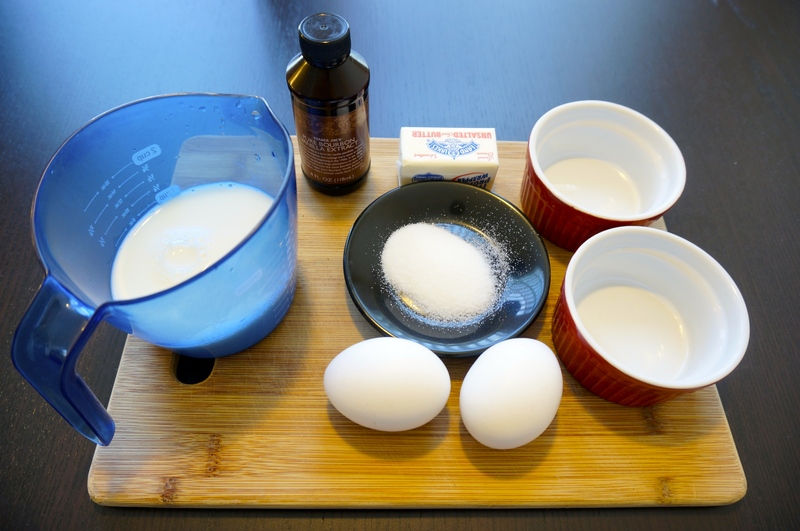 I found an easier recipe to follow from Eugenie Kitchen. This one turned out pretty well I think. At the very least it was a lot better than my previous attempt. Who ate the 4th one? Oh, I can eat 6 by myself! 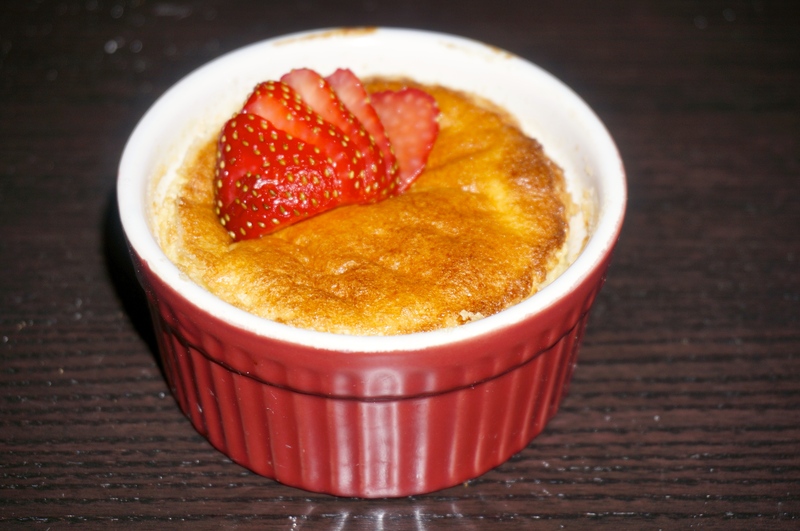 I love souffle….it’s challenging to make though… Well done! Challenge accepted. I have to think about my answers a little and then I will post it. Looks amazing! Can’t wait to try this salad.